When Scott realized we shared a love of writing, and Africa, he invited me to join his writers group. Pat Conroy popped in once in a while, mostly to make sure that our fearless leader, Bernie Schein, wasn’t telling too many egregious lies in front of the only woman in the group: me. It was in the early days of our critiques that Scott read the first chapter of what would become “Brazzaville.” There were do-nothing agents and publishing recessions in the intervening years, but he has overcome all obstacles and actually finished the thing. Which sounds even better on the page than it did in a room trying to ignore Bernie Schein’s infamous cackle. I say “sounds” because that is how I read Scott Graber – he writes with a voice entirely his own, so true to his storytelling self that his pages put you on a Lowcountry porch sharing a bottle of wine while a marvelous story unfolds. And this particular story takes me back to the Africa of my childhood. I remember it most vividly in sounds. 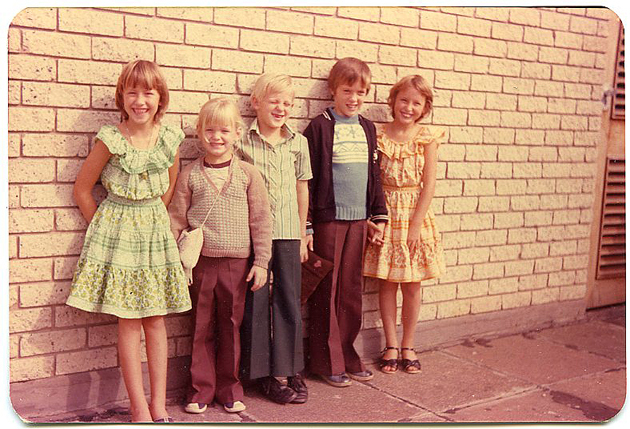 Coins jingling in the pockets of my indulgent grandfather – always enough for me and Jenny to buy some “sweeties.” The rap of rulers on school desks – giggling girls on one side of the classroom and bragging boys on the other. Waves crashing on beaches netted to keep the sharks away. 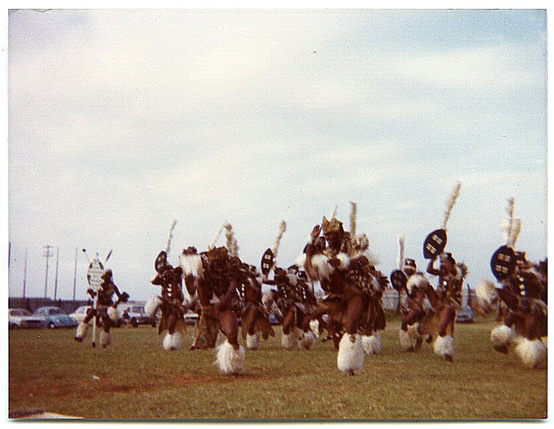 Drums beating to pace the Zulu dancers I begged to watch perform every weekend in Durban. The thrill of it pounded through my veins, frightening and fascinating. I didn’t know that these real Africans had to show pass books to ride buses back to their settlements while I, an intruder from the United States, hopped from foot to foot and slung imaginary spears into the milky sky of innocence. It was decades later, when I returned to visit my grandmother after grandpa died, that the sounds of my happy Africa connected with its discordant truth. I’ve struggled with my nostalgia, instituted my own guilt divestiture plan over the years. And when I turned the pages of Scott’s book, I realized I may have left Africa in my childhood but it has never left me. This entry was posted in travel and tagged Memoir, Pat Conroy, Scott Graber, South African cousins, Zulu dancers. by Alexandra Fuller after hearing the following review on NPR . Thought you might be interested if you haven’t already read it. 1st book sounded wonderful as well. I’ll have to read that one too. I loved Fuller’s first African memoir “Don’t Let’s Go To The Dogs Tonight,” and “Scribbling The Cat” was interesting too. Right now I’m reading “Casting with a Fragile Thread: A Story of Sisters and Africa” by Wendy Kann. It seems I’m not alone in my conflicted memories of growing up white in Africa. Oops! We went to the wrong bookstore. We were @ the one downtown where I’d been to a signing last week. Had the best intentions. Sorry I keep missing you.